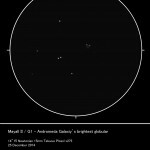 This page describes my published work and useful articles. 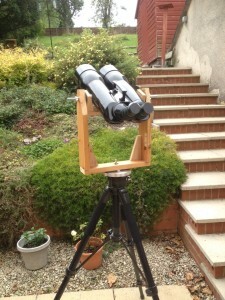 Mounting Heavyweight Binoculars on a Camera Tripod – describes a homemade altazimuth mount for carrying my 100mm APM binoculars. 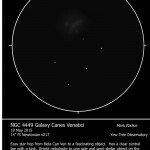 Webb Deep Sky Observer issue 168 observation of NGC 4449 an irregular galaxy in Canes Venatici. 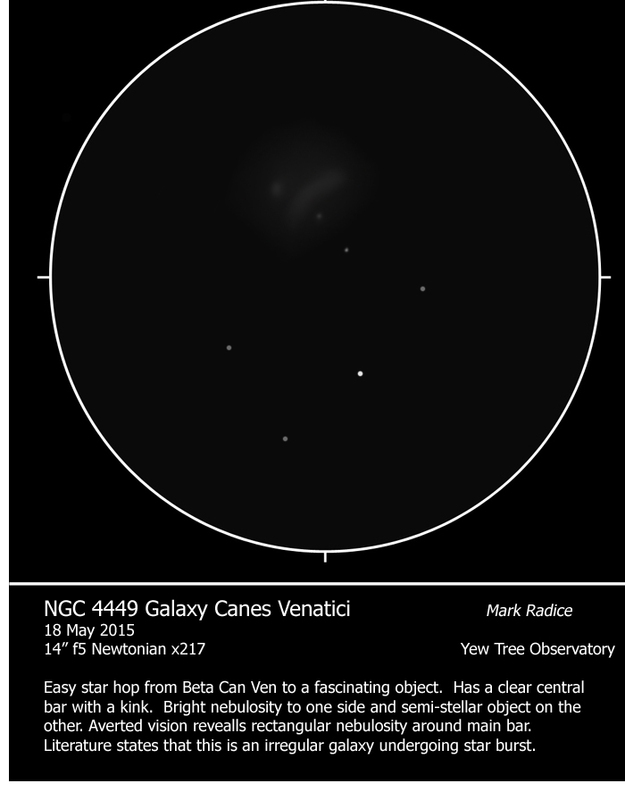 British Astronomical Association Deep Sky Section Newsletter 31 – observations of Omega Centauri NGC 5139, Scorpius Globular Clusters M4 & NGC 6144, Mayall II – Andromeda Galaxy’s globular cluster and NGC 2683 a thin edge on galaxy in Lynx. 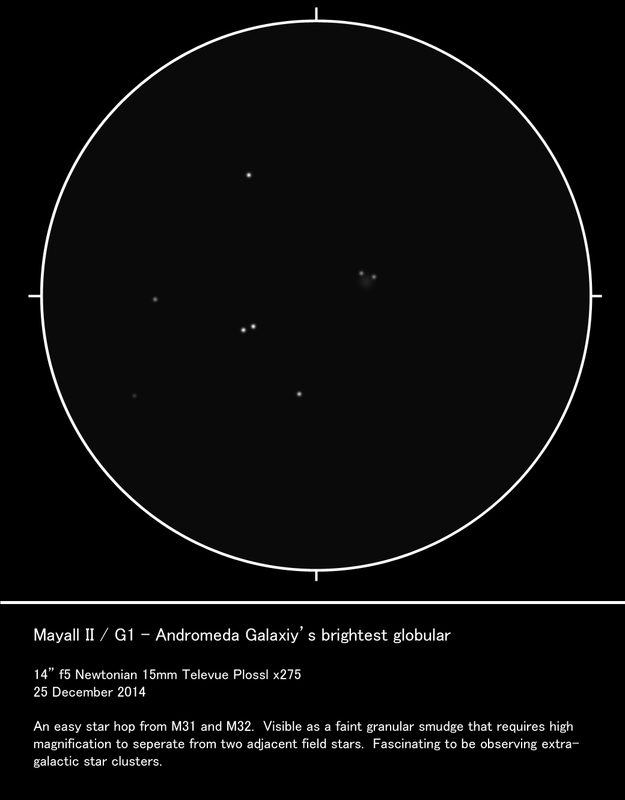 A globular cluster in another galaxy is pretty exciting!